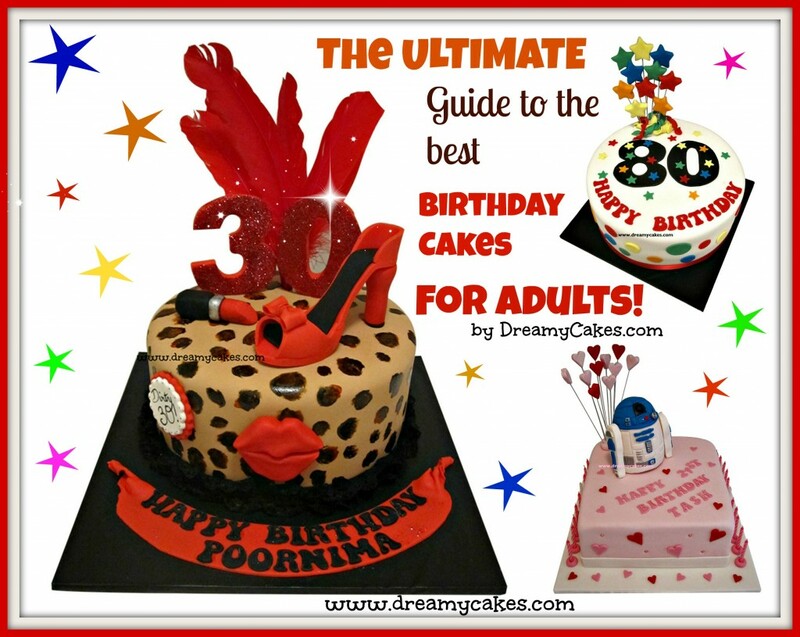 The Ultimate Guide to the Best Birthday Cakes for Adults! Ferrari, Maserati, classic Mustang….can’t afford your dream car? 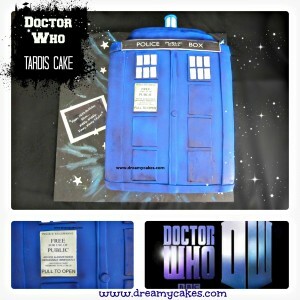 Well why not have it in ‘cake form’? 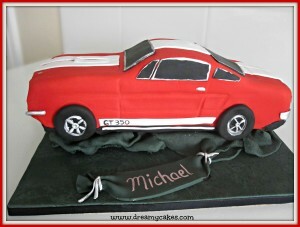 There are lots of options for car cakes from a 3-D replica of your favorite make and model to an edible image plaque sitting on a delicious ganache covered mud cake! 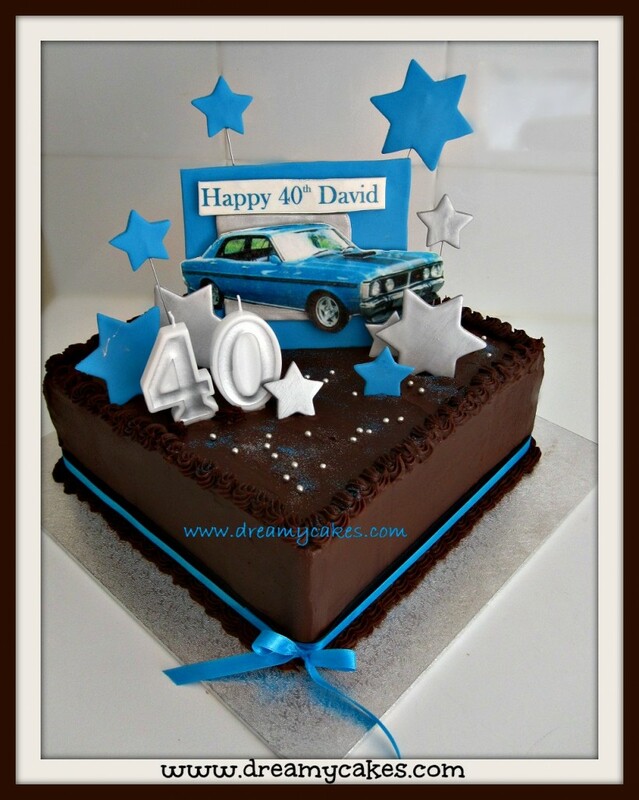 Dream Car Cakes are a tasty option for the rev head in your life. Love fashion, make-up, shoes and handbags? 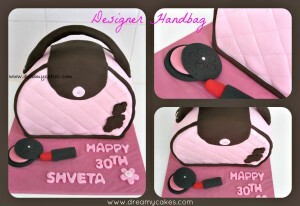 Then a fashionista cake is for you! 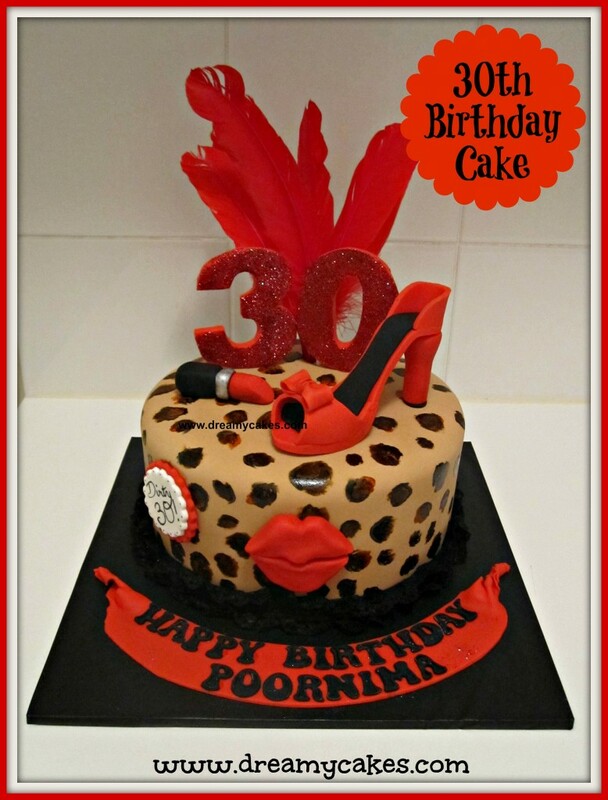 Add some interest with a leopard print like in our cake below, or edible fondant ‘make-up’. Are you a happy camper, or perhaps ‘glamping’ is more your style? 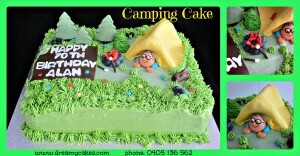 If you enjoy the great outdoors a camping themed cake is a lot of fun….with edible ‘grass’ and trees, everyone will love the tiny details of this cake design. Remember boom boxes and Rubiks cubes? 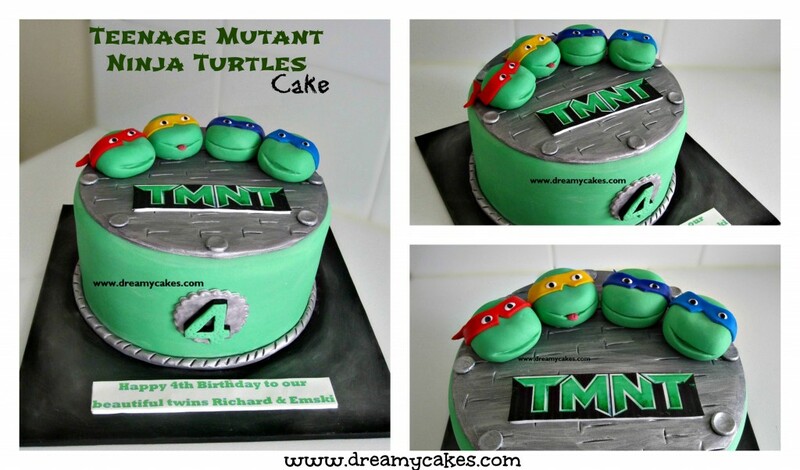 80’s cakes remind us of the good ol’ days. 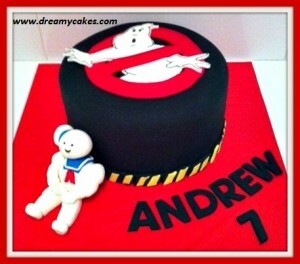 Pick your favourite cartoon or movie that you loved as a kid and you’ve got a great retro cake theme. 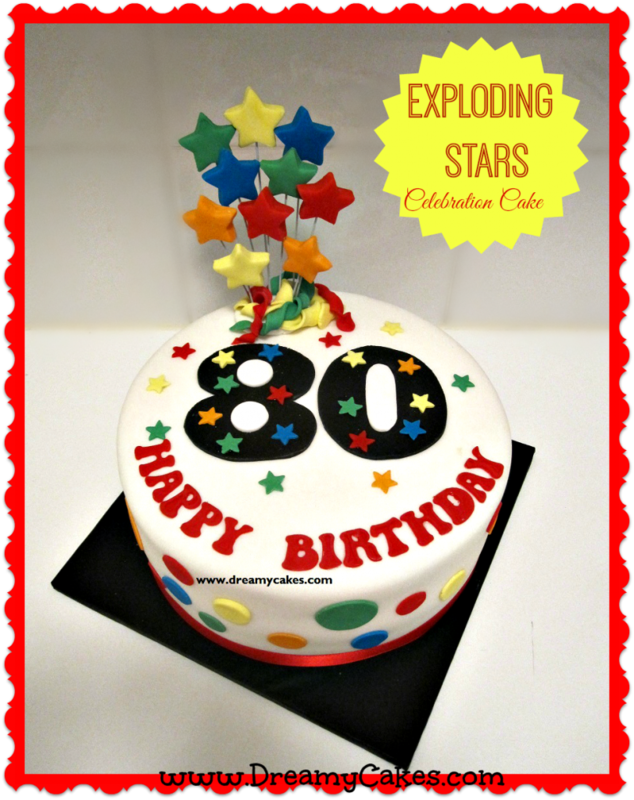 This bright, polka dot cake features wired stars exploding out from the cake. 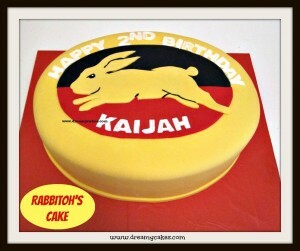 It’s a great design for ANY age and can be made in a round or square cake. 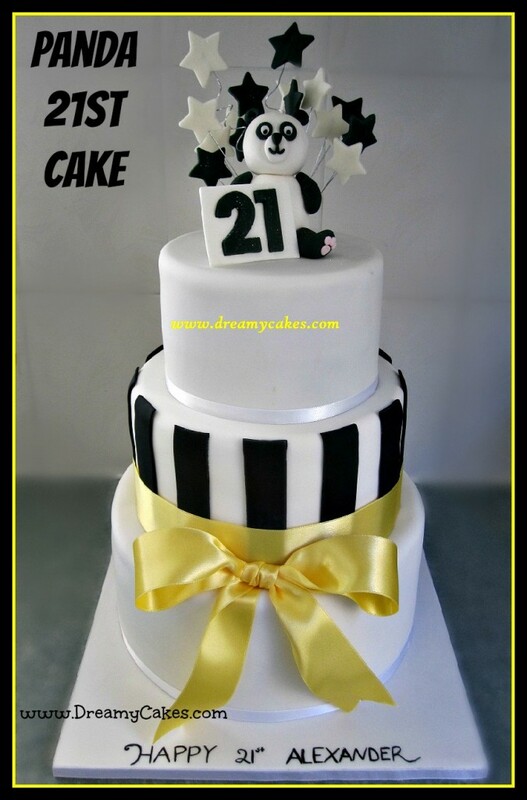 For the football lover in your life a Footy themed cake makes the perfect cake. 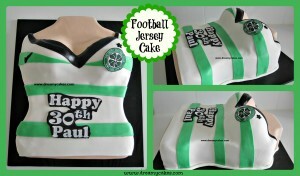 A favourite player’s jersey can become an edible centrepiece to your celebration. 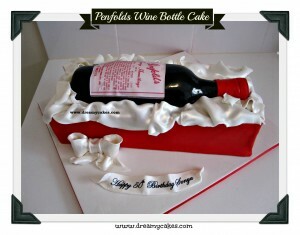 Red & white wine lovers will love the details of this cake: an edible wine bottle sits in a grate or box (all made from cake of course). 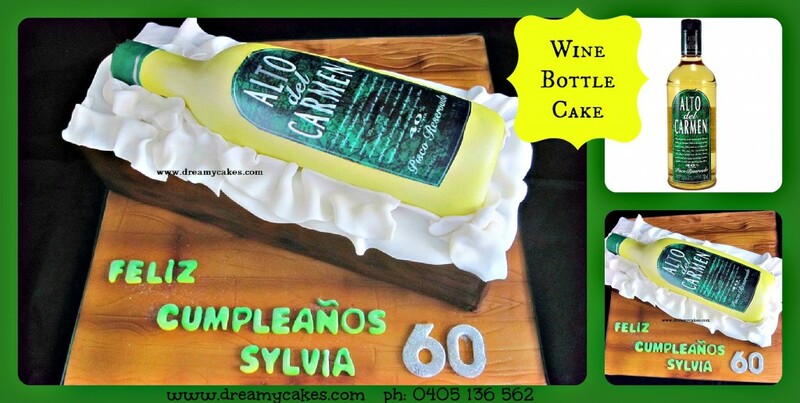 Add a personalised wine bottle label and you’ve got a very special cake. Got a superman dad or a wonder woman mum? 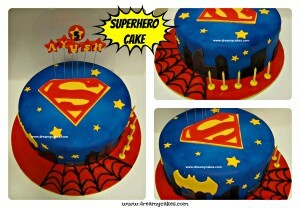 A superhero cake is a great theme for any special milestone birthday. 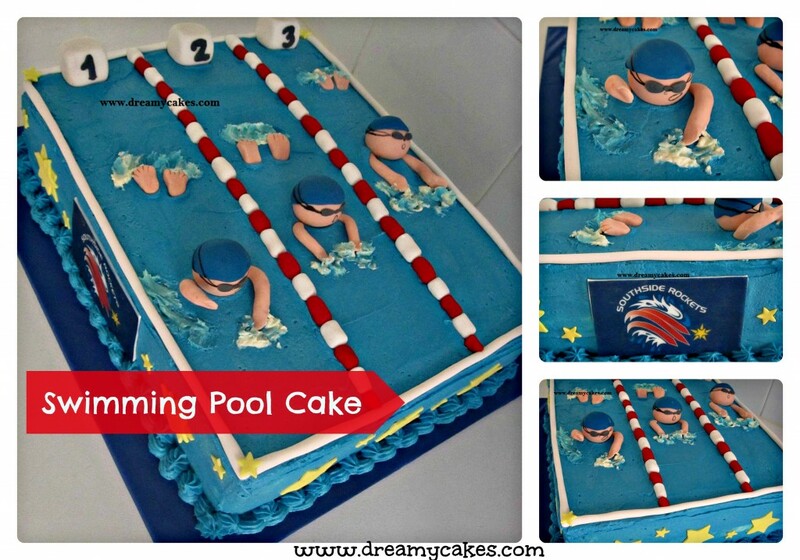 Water babies will love these cakes! 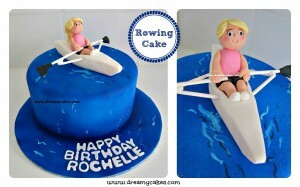 Swimming, rowing, diving, boating any of these water hobbies can be turned into a edible creation. 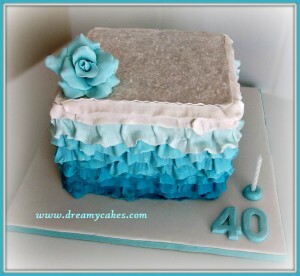 Birthday Cake idea #11 – In Good Spirits! For the man (or woman) who loves their spirits! 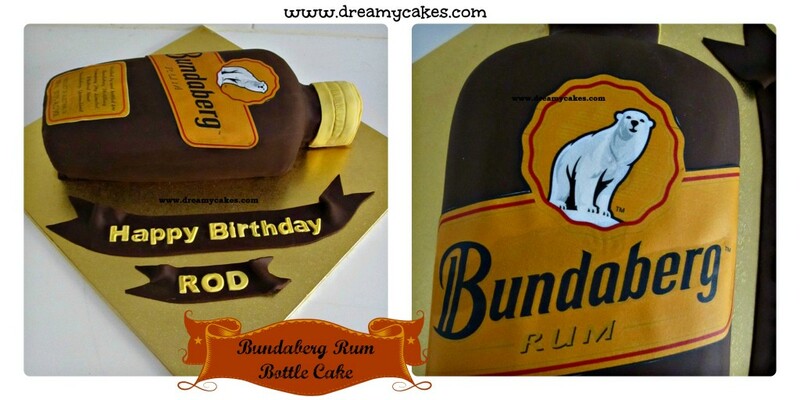 These fun cakes can be made into any favourite bottle of booze. We can even infuse the mud cake with rum or bourbon! 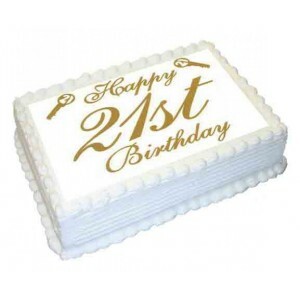 This is a favourite cake for guys who are turning 21. 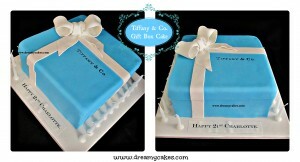 Do you know someone in your life who appreciates the finer things….Tiffany, fine china etc these cakes are perfect. Cartoon characters are not just for the kids. 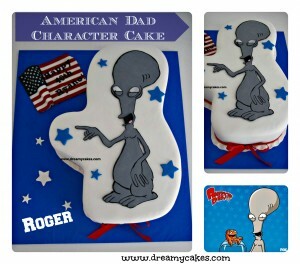 Check out this cake inspired by the character “Roger” from American Dad, or how about Spongebob Squarepants? 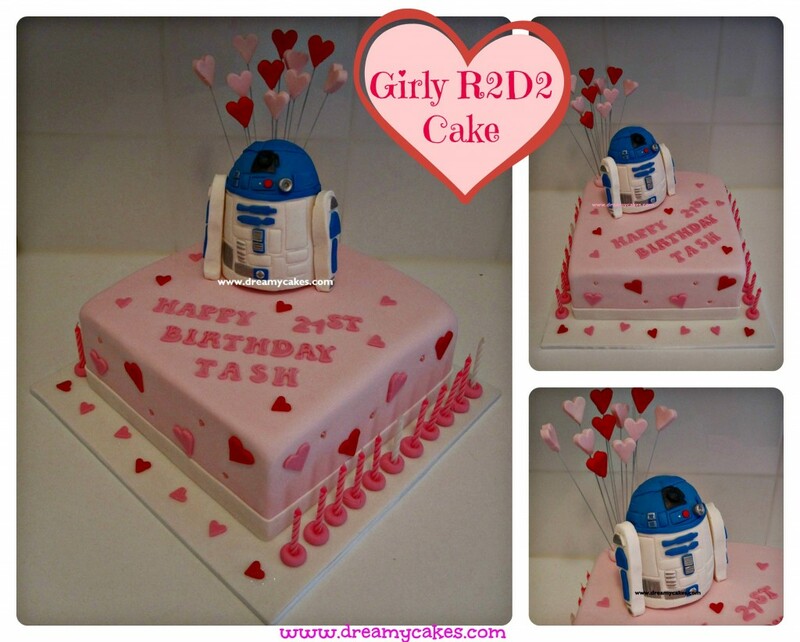 Birthday Cake idea #14 – Lady Luck! Like to try your hand at the pokies? 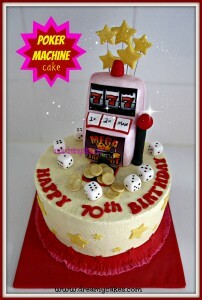 Check out this cake with edible poker machine and exploding stars…..everyone’s a winner with this delicious handcrafted cake. 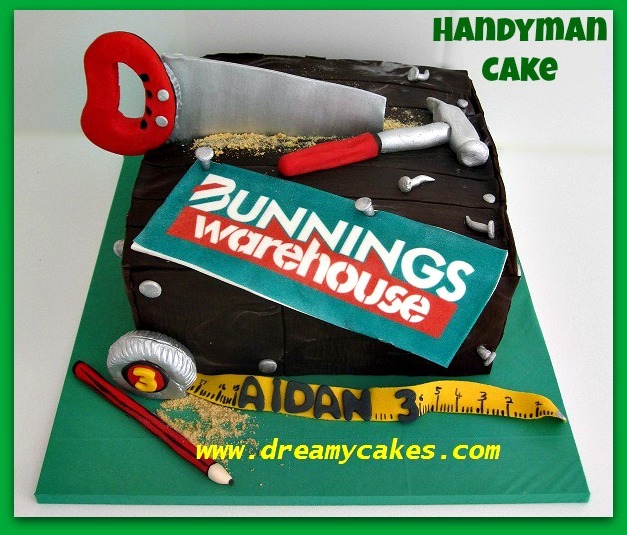 The handyman, renovator or builder in your life will love this Bunnings cake complete with edible tools. The ‘timber’ look on this cake is actually chocolate fondant and the ‘sawdust’ is crushed cookies. 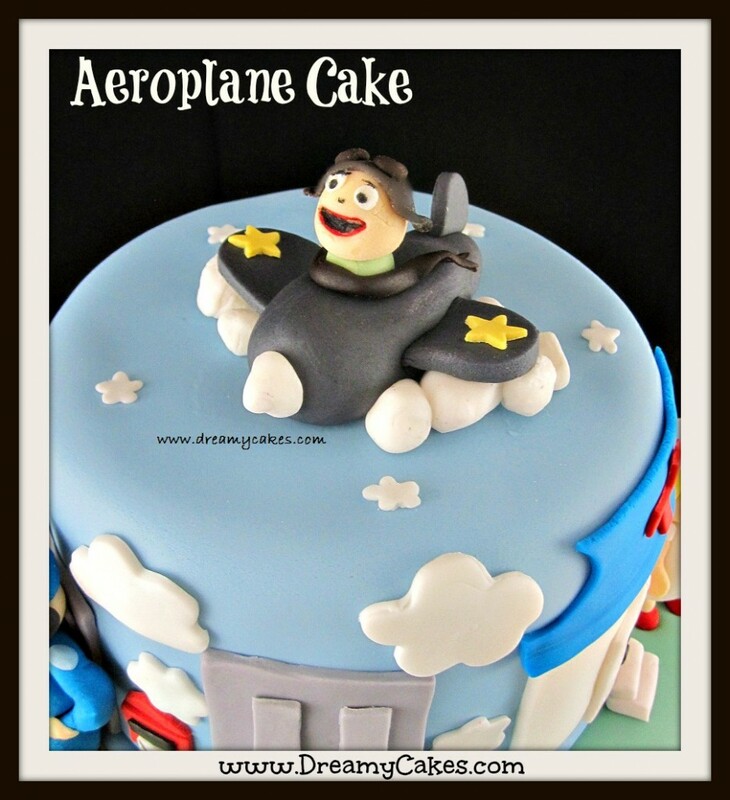 If you love to travel or have always wanted to learn to fly….then this cake is for you. 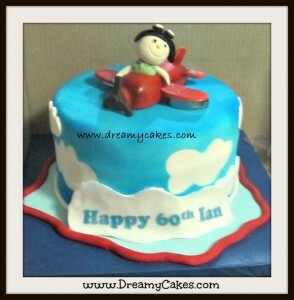 The plane can be made in any colour and the little pilot can be made male or female. 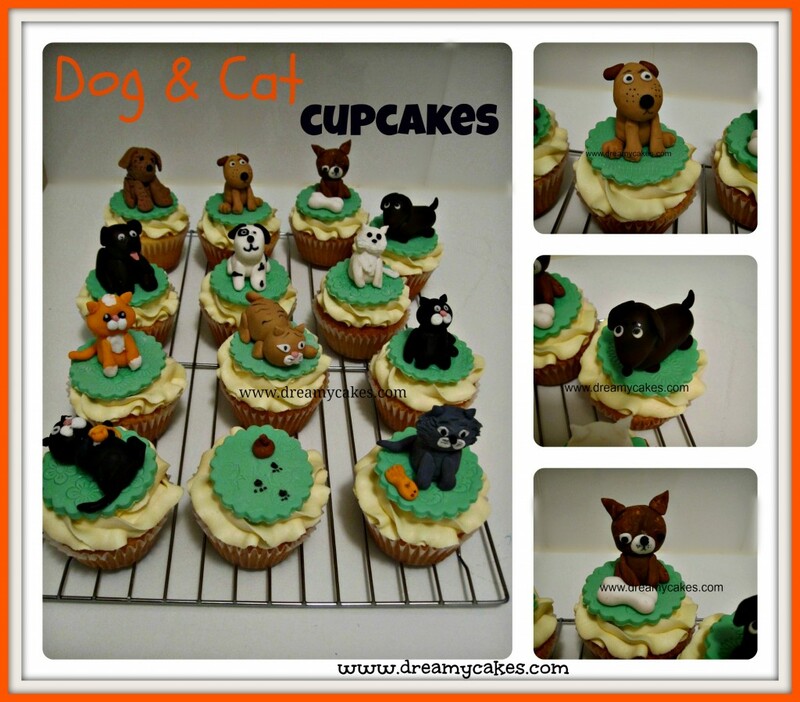 From cute panda bears to dogs and cats – any animal can be turned into a theme for a cake….even cupcakes. 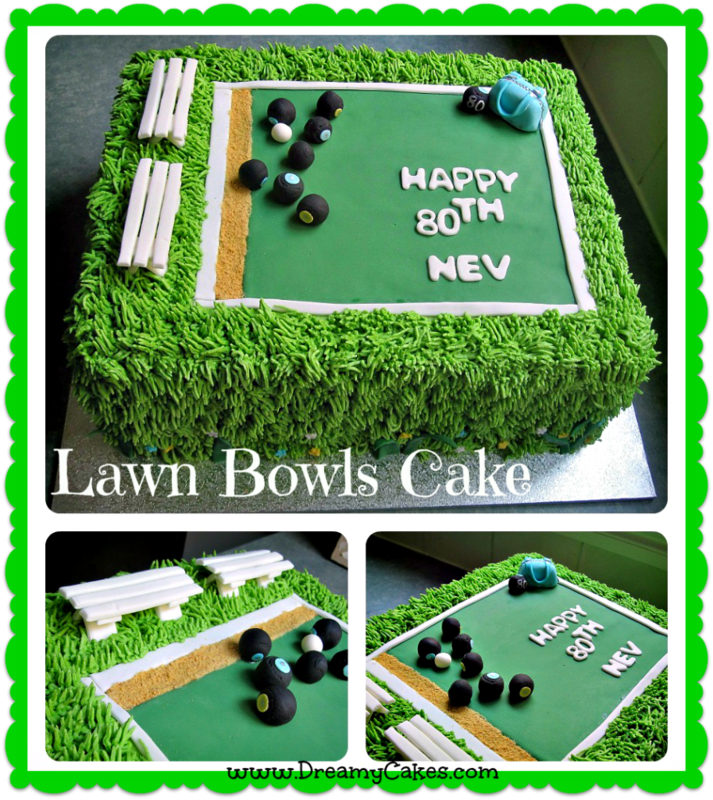 Birthday Cake idea #18 Lawn Bowls Anyone? This is a great design for the lawn bowls enthusiast. Includes edible benches and bowling balls and the ‘grass’ is piped buttercream icing.. yum yum. 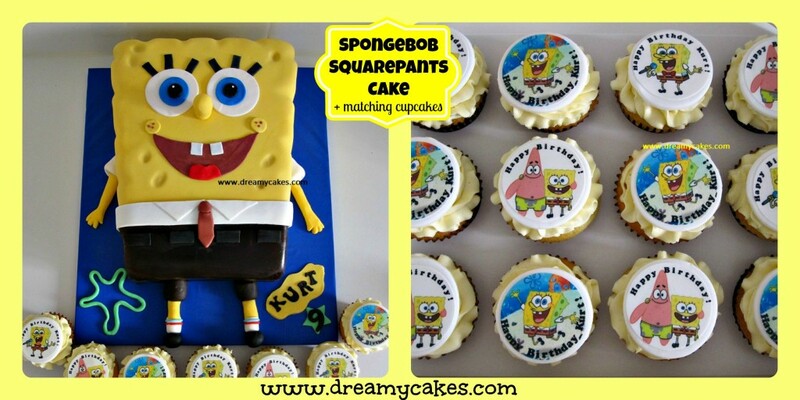 You can use any photo or picture on our edible photo image cakes – from a photograph of the birthday boy or girl to a favourite character or animal we can even match the image to the invitations to co-ordinate with the rest of the party. Got a computer ‘gaming addict’ in your household? 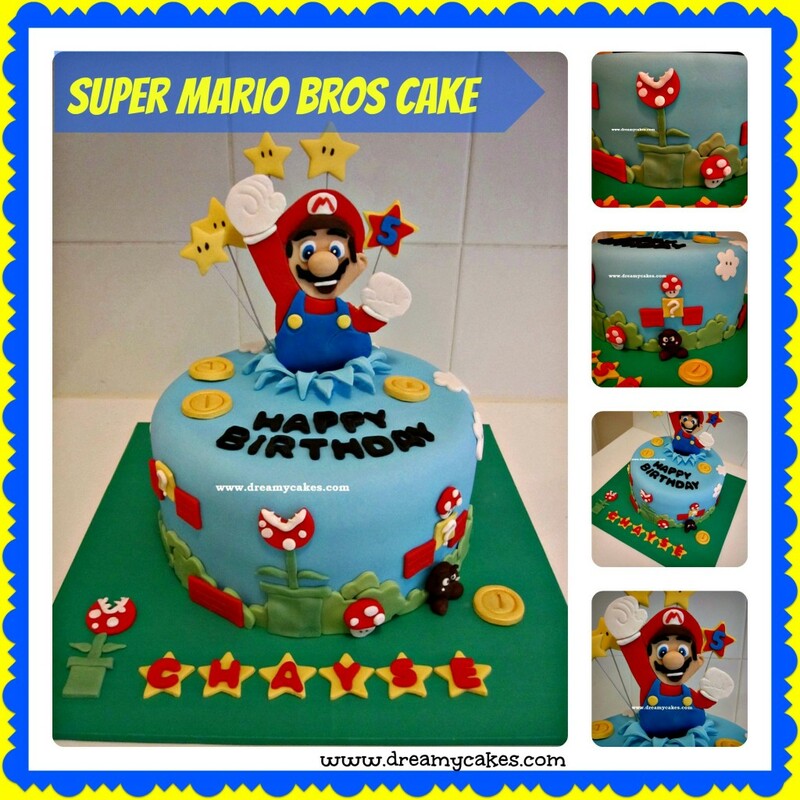 We can create a cake based on their favourite computer, Nintendo or X-box game: Halo, Minecraft, The Sims – any game. Here you’ll find a List of the Most Popular Games to give you some ideas. On that list you’ll find Mario Bros a super popular game with adults as well as kids. Love a bit of rock n roll, or play an instrument? 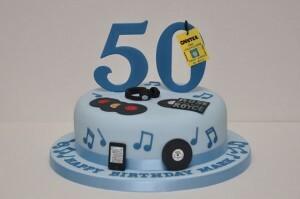 Music themed cakes can be anything from a 3D guitar cake to a 50’s rock n roll theme. 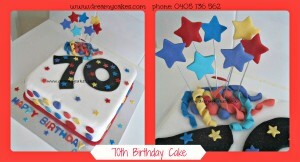 Here is a cute one we found for a 50th birthday. 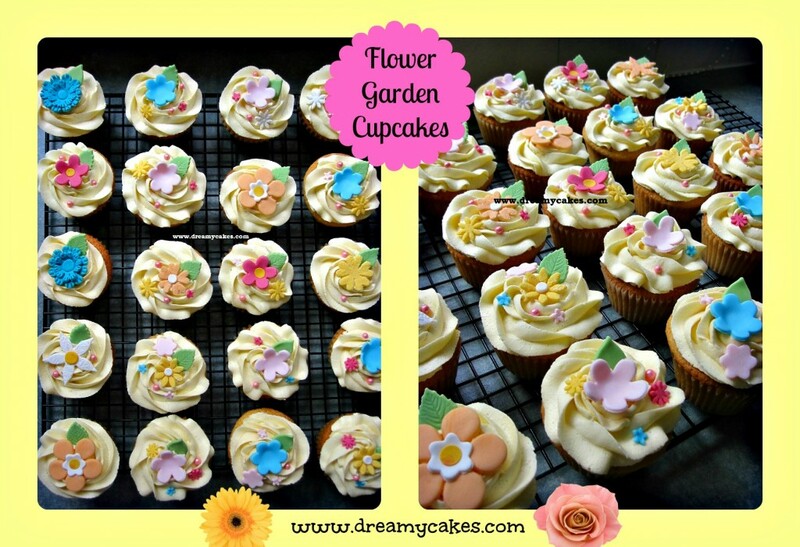 These pretty Flower Garden cupcakes will delight any green thumb. 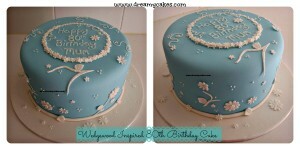 Delicious buttercream icing tops our moist vanilla cupcakes and is topped with handcrafted edible flowers and leaves. Do you know someone who can’t put down their iPhone, loves their iPad or permanently has their iPod playing? 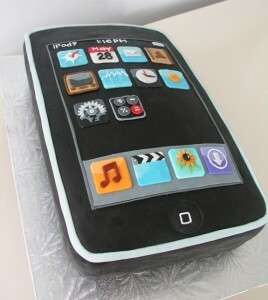 Technology cakes can be a fun way to celebrate an adult birthday. Just about any device can be made into an edible centrepiece. 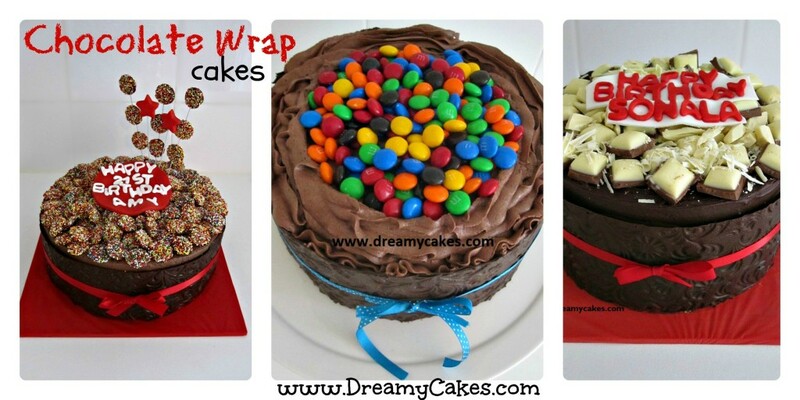 Chocoholics will love the indulgence of one of our Chocolate Wrap Cakes. Layers of delicious, moist chocolate mud cake are topped with a rich chocolate ganache and then wrapped in a collar of chocolate and finished with their favourite chocolate or lollies. It’s chocolate heaven.. I hope you enjoyed our Birthday Cakes for Adults. If you have any more ideas I’d love to hear them. Don’t forget you can use the icons below to print, email or share a copy of this post. 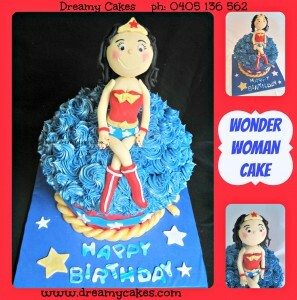 At Dreamy Cakes we specialise in making unique birthday cakes for adults so if you have a special celebration coming up give us a call on 0405 136 562 or email mail@dreamycakes.com to discuss your cake. Please don’t forget to sign up to our newsletter (you’ll find a link at the bottom of our home page) to keep up with out latest posts, recipes and special ‘newsletter only’ offers.